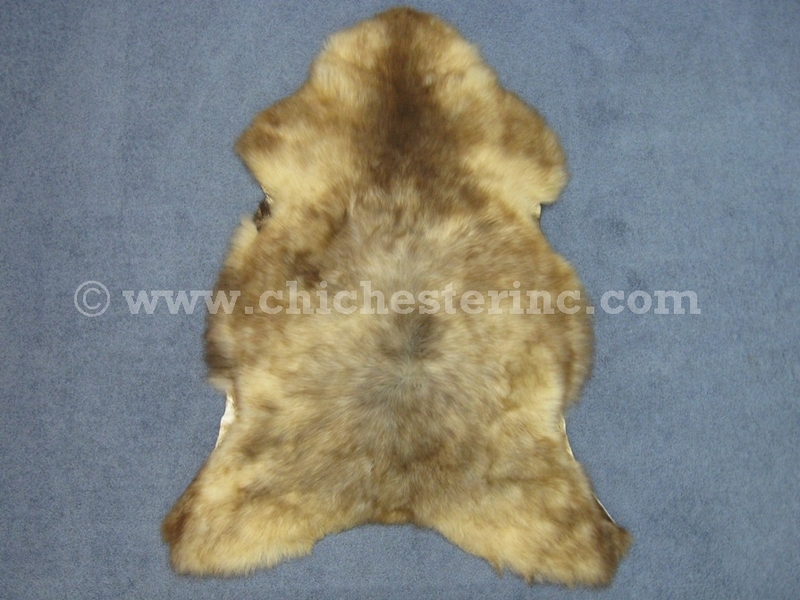 These sheepskins come in different colors, and we offer them in White, Rare Brown and dyed Bold Pink. 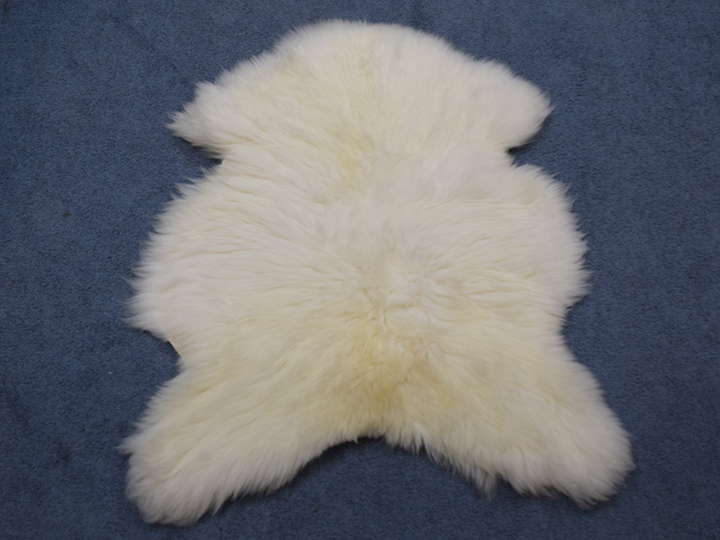 The rare breed sheepskins come in natural colors from light shades of cream and brown to dark shades of browns, grays, and beige. 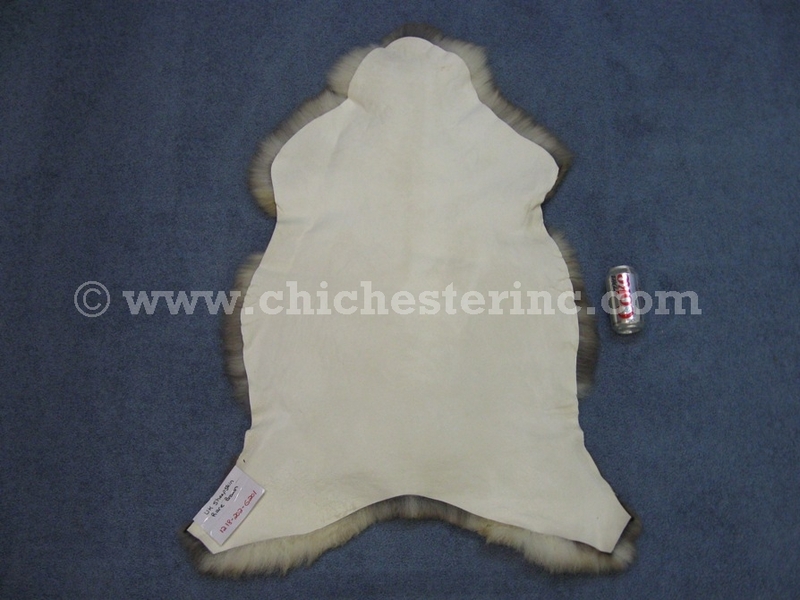 The wool is soft and silky and measures 3 to 6 cm (~1.2" to 2.4") long. 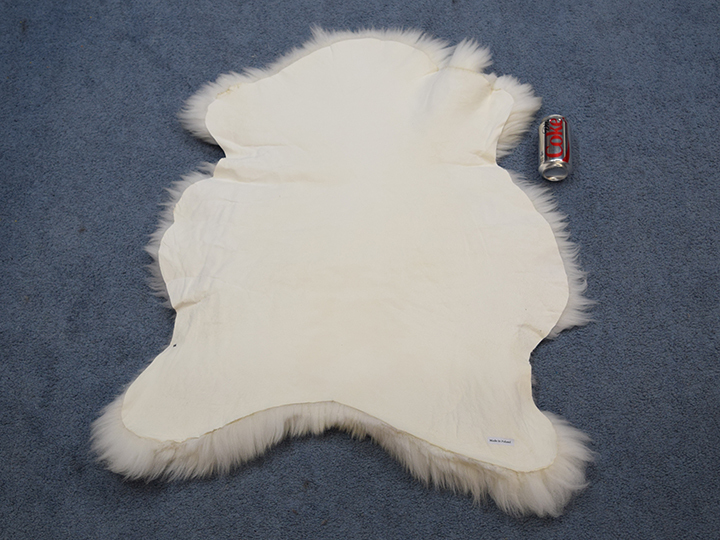 These UK sheepskins are Eco-tanned without the use of heavy metals. The exact formulation is a trade-secret but the tanning meets European Union regulations for an environmentally friendly tanning process. Our Gxx codes denote individual pieces. If you would like to order a specific sheepskin, please go to our Gallery to pick the exact one shown. Sheep are not an endangered species and are not subject to CITES controls. They are a by-product of the food industry.